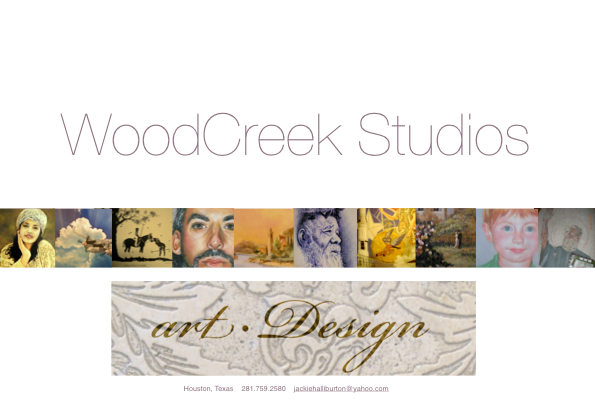 WoodCreek Studios receives most commissions through the trade by developers, architects and interior designers. However, other commissions come from corporations and individuals. A complimentary initial meeting will establish design parameters and schedules. Once agreed upon, a signed contract and deposit will begin the process. Our website is periodically updated with current work. Please visit our website often. First, continual music will be played as a pop-up feature. You must turn off your pop-up blocker to hear the music. Click on Listen To Music or you can leave the music off. Second, the portfolio may be viewed by selecting an image from the Home page. This will bring you to that category. You may select Play Slideshow which allows enlarged images on a timed presentation or you may close Slideshow, scroll down and view individual images at your own pace. Select Download for a greater enlargement of each image. To close the viewing of this category, select Back to Album, scroll up and continue to the next category. Third, the portfolio may be viewed in its entirety by selecting cont’d. This selection will take you from one category to the next. music from the rest of the portfolio must be turned off to hear this selected movie sound track.